For more information, please contact Bryan Bentz at (208) 746-7035. 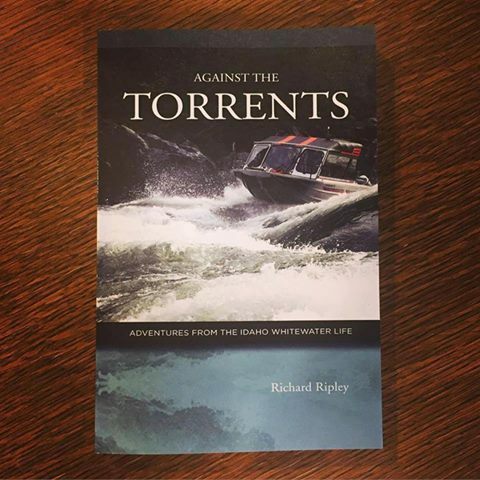 “Against the Torrents” is a recently released book on some of the history and adventures of Darell & Rusty Bentz. It is now available online at www.backeddybooks.com. Enjoy! © 2016 Copyright Bentz Boats. All rights reserved.